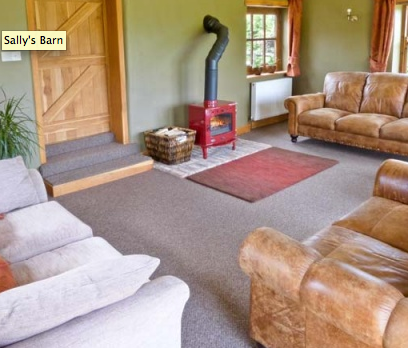 Sally’s Barn, Grantley, sleeps 8 in 4 bedrooms. 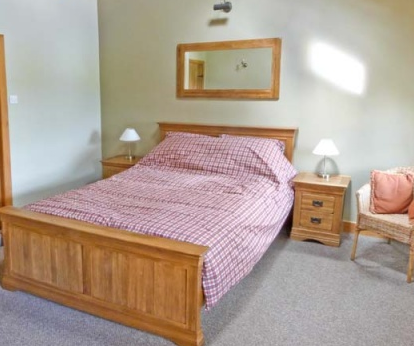 It is set on the edge of the village of Grantley in pretty countryside, and near several excellent pubs. 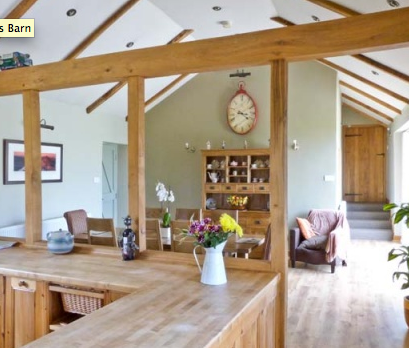 The cottage has a lovely open plan kitchen and dining area, and a wood burner to make your evenings cosy! 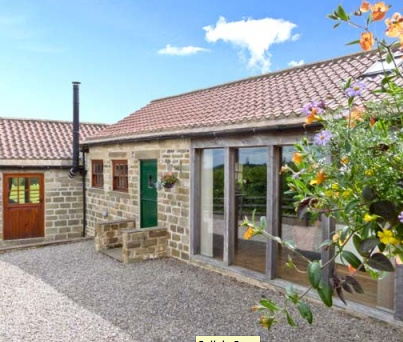 Sally’s Barn is available through Sykes Cottages.